Another view of the grist mill at Babcock Statte Park. WV. 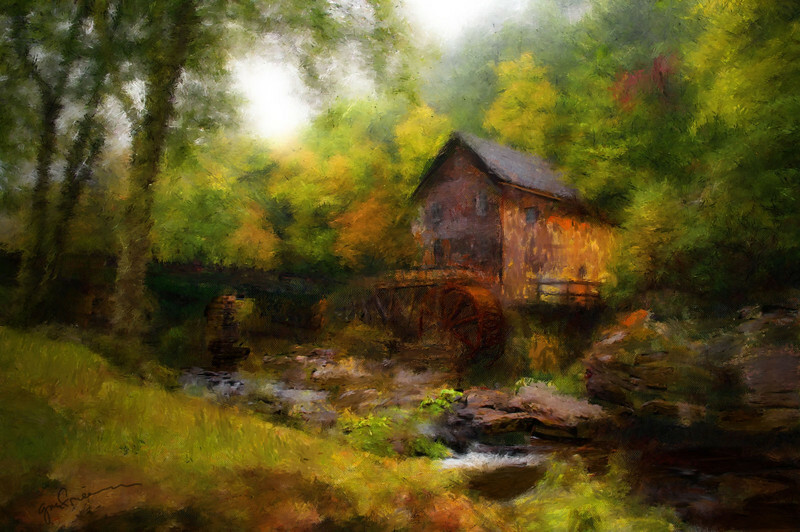 Rendered with Painter 12 with oil brushes.